2-LED tube : Long life span: Above 50,000Hrs, almost 15 years . 3-Environment friendly, Led tube with no UV and infrared radiation, no risk of mercury emission. 4-Led tubes are vibration resistant, easy to transport and install. 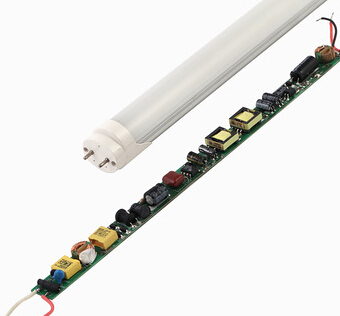 5-Led tube is ideal for replacing convention lamps. 6-led tube is with no maintenance cost. 7-led tube is with different color: White,Yellow,Red,Green,Blue.